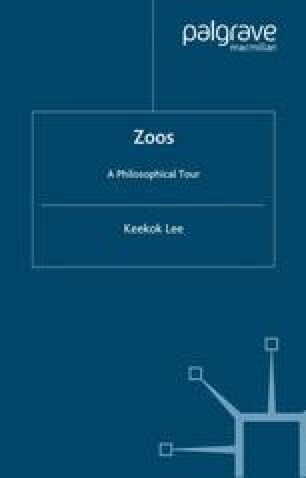 The last chapter has critically challenged three justifications of zoos deemed serious and found each wanting. We turn now to the fourth justification, usually considered today to be less respectable, and therefore sometimes not even deemed worthy of mention by serious-minded zoo professionals and advocates. It is recreation.